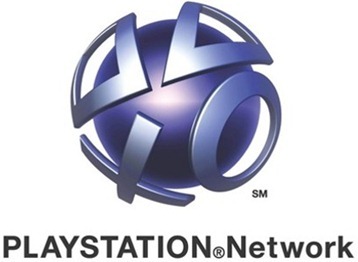 Sony: PlayStation Network Taken Offline By Hackers, And There Is No End In Sight. We Are Re-Building Our System. After reports worldwide of users having issues when trying to log into PlayStation Network, Sony has released a statement on its blog explaining just what’s going on. 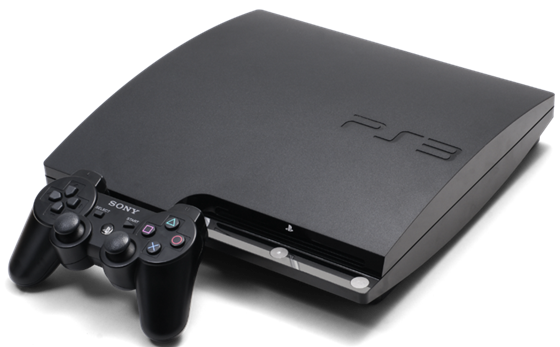 According to the company an ‘external intrusion’ caused the issue forcing Sony to take both PSN and Qriocity offline. With Sony’s recent spat with hacker George Hotz bringing the wrath of Anonymous it’s entirely possible hackers could have caused the issues, though the company isn’t letting on exactly what this ‘external intrusion’ consists of. The fact that PSN has been down for over 3 days now shows the severity of the issue, and it appears Sony doesn’t yet know when normal service will be resumed. At least PSN is free and Sony won’t have users knocking on their metaphorical door claiming refunds. On the other hand, you get what you pay for!